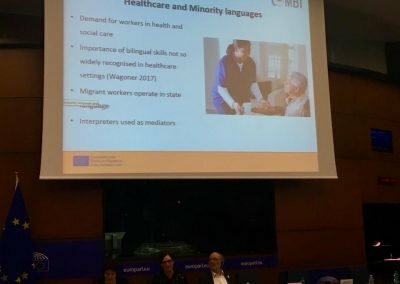 A study carried out within the COMBI project has shown that there is no systematic teaching in the minority languages ​​or territories in which two languages are used in elderly care ​​( or healthcare services). 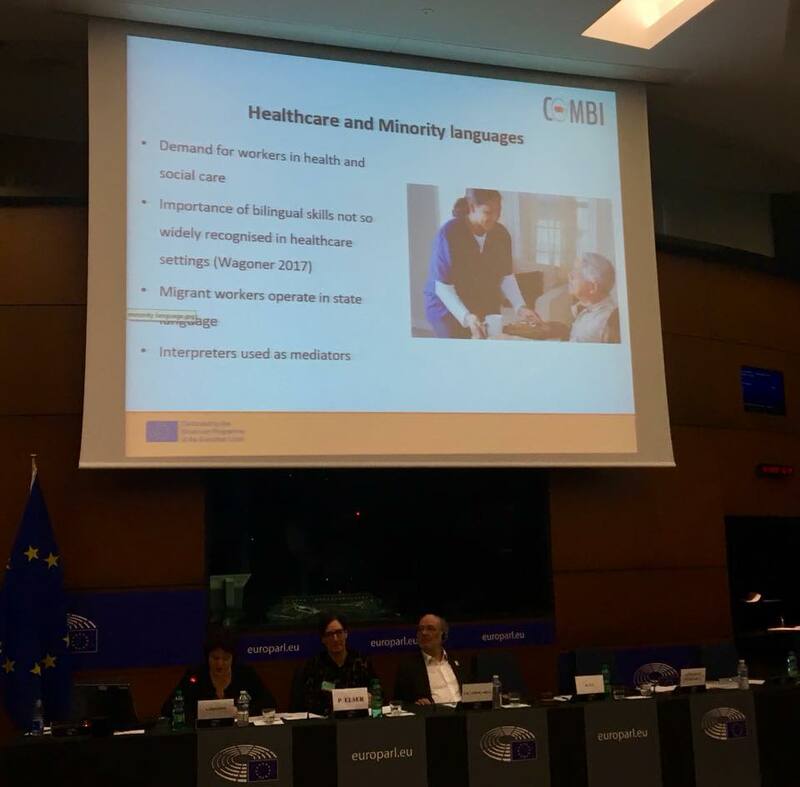 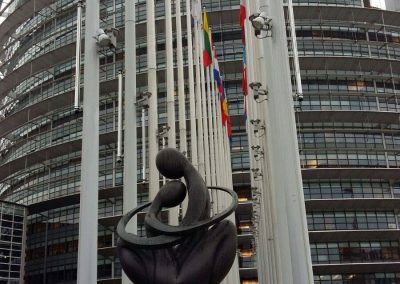 In order to reflect on the steps that should be taken together with the European minority communities in Europe, COMBI consortium presented this issue to the Intergroup meeting at European Parliament. 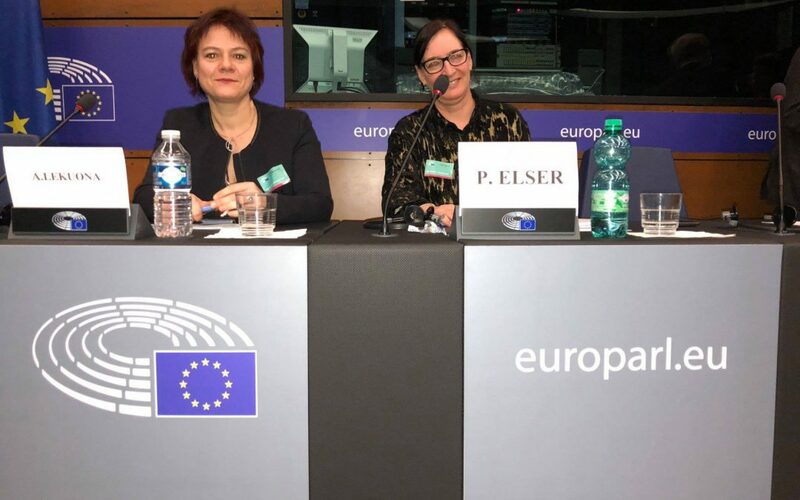 The presentation was on March 15 and was attended by two representatives of the COMBI project, Petra Elser and Arantza Lekuona, COMBI Advisory Board Member representing KABIA. 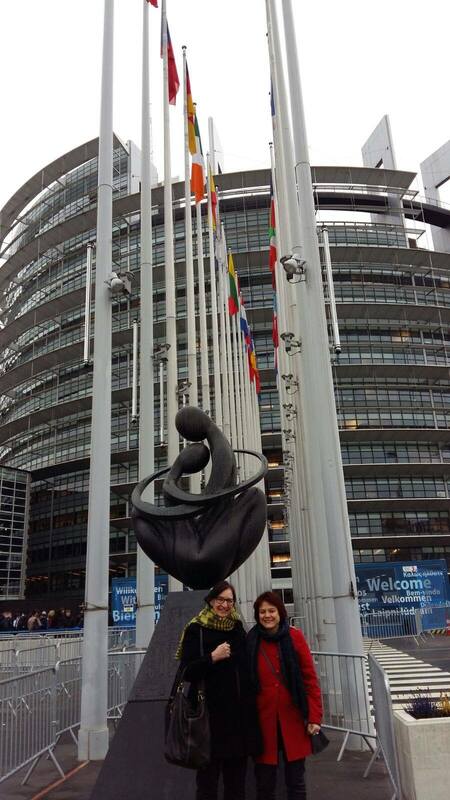 Please check some pictures and articles published on this important event.